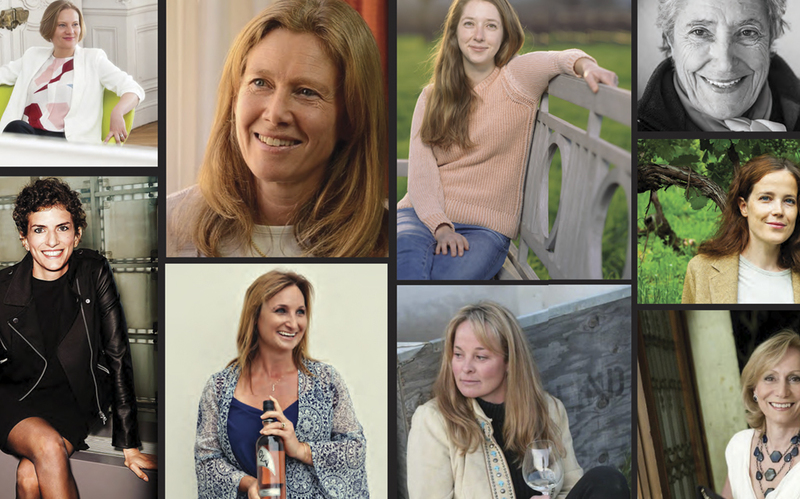 We are proud to present our first ever feature exclusively on our women in wine partners, winemakers, mentors, colleagues and friends. “One Family. One Estate. 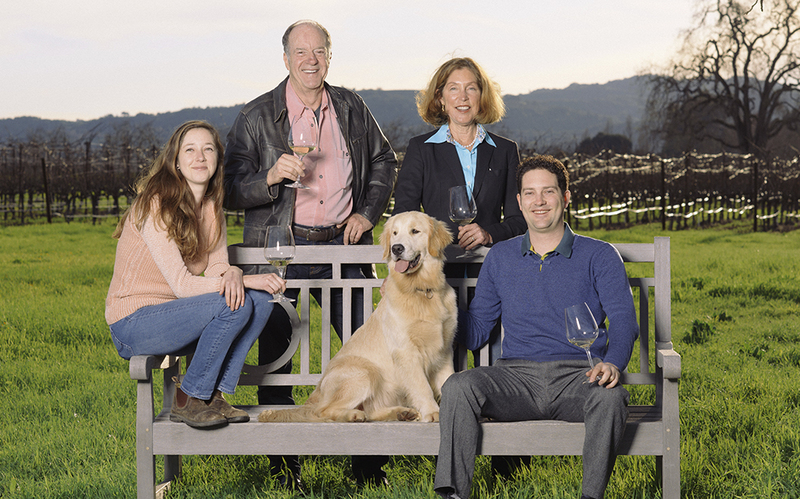 One Passion.” These six words have become the mantra at Trefethen Family Vineyards.